We take cleanliness and safety to the next level and pride ourselves on our passion for health! 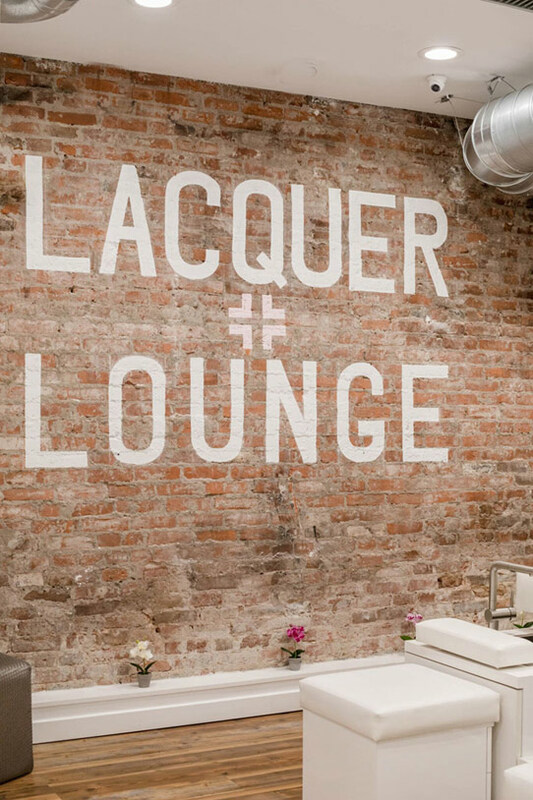 We are proud to share with you that from the very start Lacquer Lounge has been a socially conscious nail and beauty destination practicing ethical employment, along with high standards for health and sanitation. 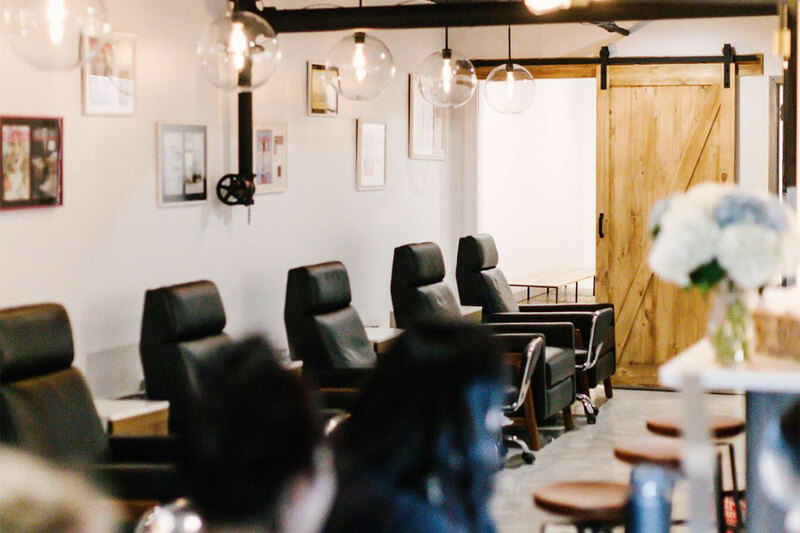 Thanks to The New York Times for their published articles uncovering the dark side of nail salons, and exposing the harsh, unacceptable working conditions, widespread health violations, and unfair labor practices that are anything but pretty! Our team of talented, highly trained staff are passionate about their work and your experience! Enjoy two different levels of safe and healthy beauty to fit your vibe. 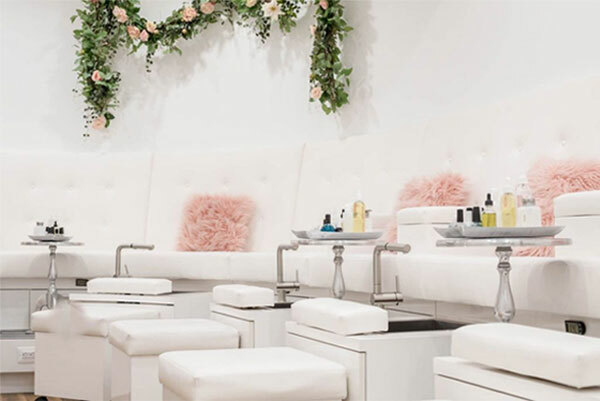 Our Main Floor still offers our traditional methods of pedicures, and The Lounge offers complete waterless services.